2. please select the domain name you want to direct. 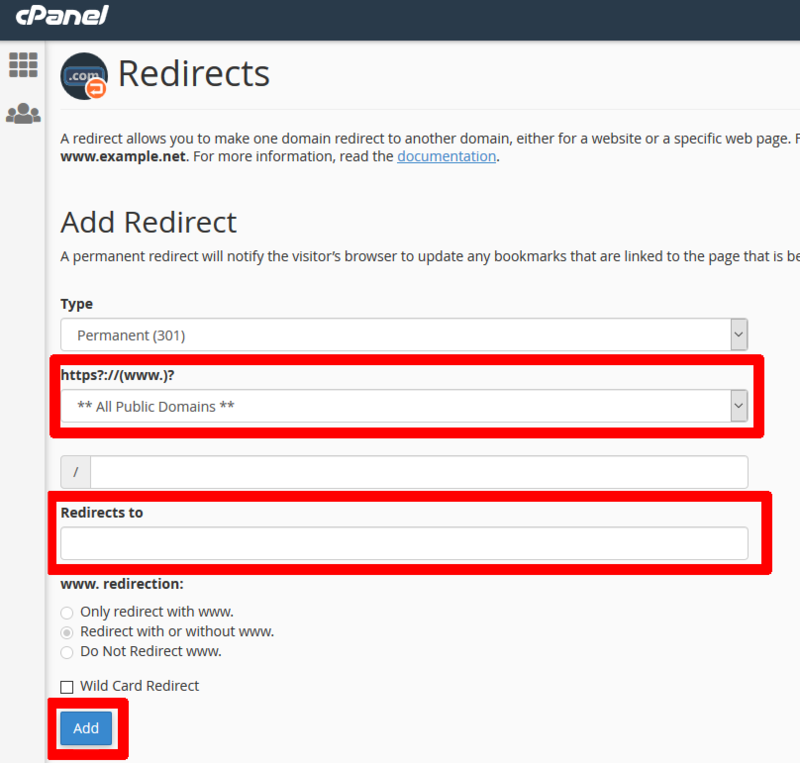 3. enter the destination url of the redirect. The // or // prefixes are needed to be included. 4. please click on the “Add” button. The redirection is done. It is expected that within a few minutes, according to the redirection, the server will send the redirected domain visitors to the web address given in step 3.